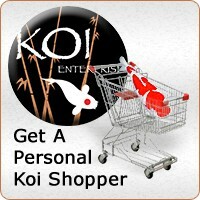 Koi Fanatics has put together this great complete quarantine system package! 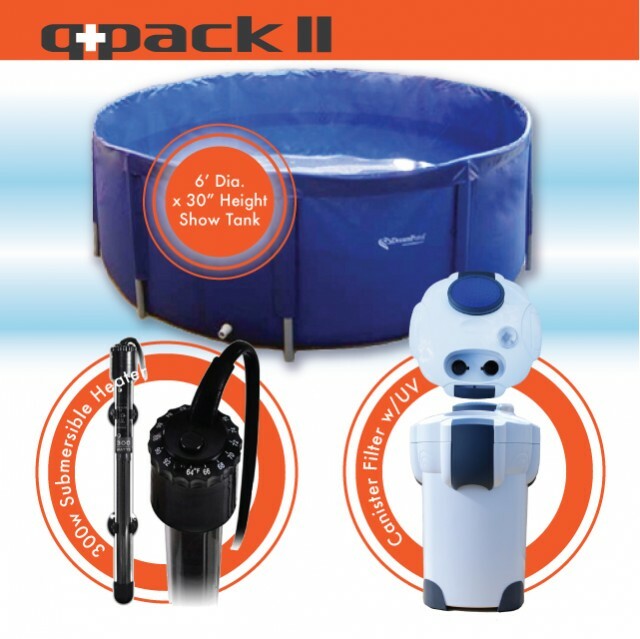 This complete quarantine system comes with the 6ft DreamPond portable koi show tank, qty 2-300 Watt submersible heater and a canister external stage filter with built in 13 Watt UV sterilizer and a 1000gph water pump! . Canister filter backwash function and has a clean indicator which tells you when your filter needs to be backwashed. Dream Pond Portable Koi Show Tank 6ft dia.